Warehouse District Rising! 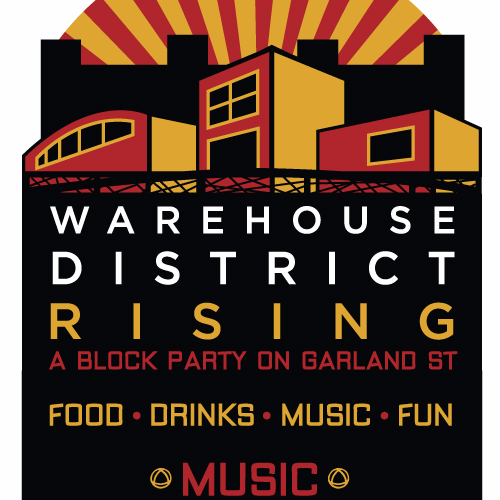 Join us for the Second Annual Warehouse District Rising - A Block Party on Garland Street! There’s so much awesomeness happening in The Warehouse District- from a beautiful pedestrian bridge over the Boardman River, to a brand new pedestrian-friendly Garland Street, to terrific new businesses opening up- we just had to throw a party right in the street! Our Block Party celebrates the renaissance of our neighborhood; hence the name Warehouse District Rising. Over the past two decades, Miriam has taken advantage of many varied performance opportunities that have come her way, with the hope of gaining experience and living life to the fullest. Her performances have been requested and celebrated all over Michigan as well as in Chicago, New York, Indiana, Ohio, Seattle, Key West and Puerto Rico, with more locations in the works. The Whistle Stop Revue is a Progressive/Bluegrass/Americana Band from Detroit area, Michigan. The band is known for its unique and eclectic style, which fuses elements of bluegrass, blues, rock, country, jazz, and other forms of music in their live performances. The Whistle Stop Revue have been touring regionally throughout Michigan, Ohio, West Virginia, Indiana, and Illinois, playing over 350 shows at notable festivals and brewpubs and events since their inception in Spring of 2012. They released their self titled album in early 2014 gaining air play on radio stations in several Midwest markets including, Detriot's WDET and Ann Arbor's 107.1. 2015 saw the band visit and return to many notable venues festivals including: Hoxeyville Music Festival, Porcupine Mountain Music Festival, Royal Oak's Arts Beats and Eats, Blue Water Folk Society's Thumbfest, Niles Bluegrass Festival, Bell's Eccentric Cafe, Short's Brewery, The historic Ark in Ann Arbor and many more. In 2017 the band is continuing extensive touring and hopes and has released a new album, 'Further On Down The Line', which is available at shows or at CDbaby. Bay Area Recycling for Charities will help as we aim for a zero-waste event. 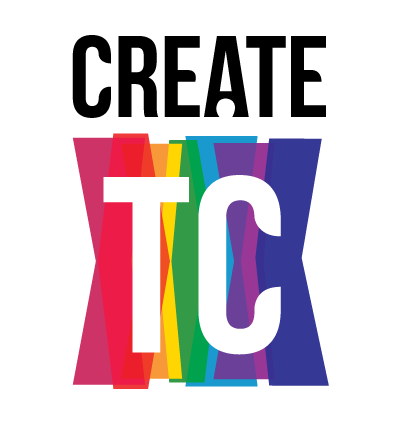 BARC, FLOW (For Love Of Water), and Blackbird Arts will benefit from event proceeds. Some of our neighboring businesses will also have special sales and other events on the day. So come experience the Warehouse District Rising- a super fun way to round out your summer! Hotel Indigo is the premier sponsor of the event. We also thank Traverse City Tourism for their support, and the City of Traverse City for helping to make our new street a reality.